If you’re like most homeowners, you probably don’t give your water heater a second thought. That is, until one morning when you turn on the shower and discover to your dismay that there’s no hot water. Then your hot water tank is suddenly on the forefront of your mind. It’s important to understand that water heaters, like all appliances, eventually wear out. Corrosion and sediment buildup can cause the components that heat the water to stop working. 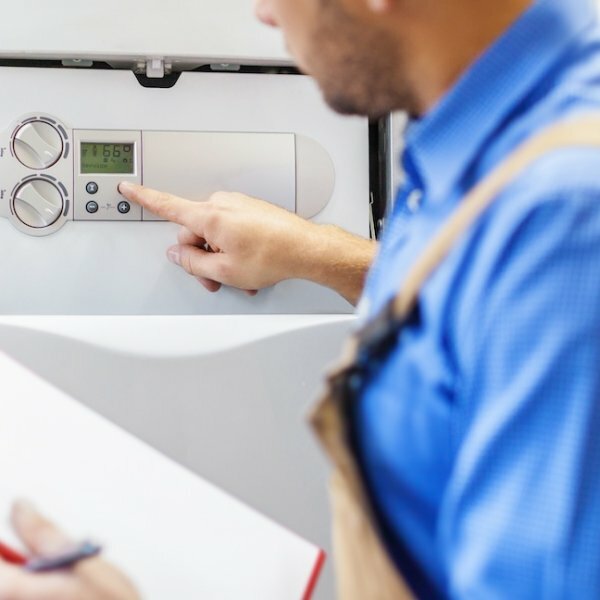 Most water heaters have an expected service life of no more than 10 to 13 years, depending on system use, local water chemistry and maintenance provided. When your water heater fails, a brand new water heater may be called for, especially if your existing unit is very old. Other times, a simple repair will do. Very pleased with Dan Pelletier who replaced the coils in my upstairs air conditioning unit. He was very professional, polite, thorough, and even vacuumed my stairs when debris from my old unit fell on the carpet. I highly recommend Dan and would request him again. Water leaks around the base of water heater. Slow hot water recovery after a lot of hot water is used (e.g., after someone takes a shower). Rumbling, popping or banging noise from inside the water heater. High pitched, whining sounds from your pipes. Flecks of rust, dirt or other debris in your water. A foul, “rotten egg” smell from the water. Assured Comfort has the right solution for you. When your water heater is running at optimal performance, it’s not only good for water use, but it’s also good for saving money on your energy bills. Like HVAC systems, a poorly functioning water heater can affect your utility bills. Your Assured Comfort plumbing experts will thoroughly examine your water heater, and explain the issue and your repair or replacement options. Keep in mind, when it comes to water heater repairs, this is not the time to do it yourself. Water heaters are not simple appliances. Making the repairs yourself can be more difficult than you think, and pose dangers like shock, gas leaks, carbon monoxide poisoning or even explosions. Don’t take unnecessary risks. If your water heater is malfunctioning, give Assured Comfort a call. Assured Comfort repairs and services all brands of residential and commercial hot water heaters. Our technicians are equipped and trained to solve even the toughest of water heater problems, and will work quickly and efficiently so that your water heater is up and working normally again. We are ready to service your water heater needs whenever they may arise, day or night. 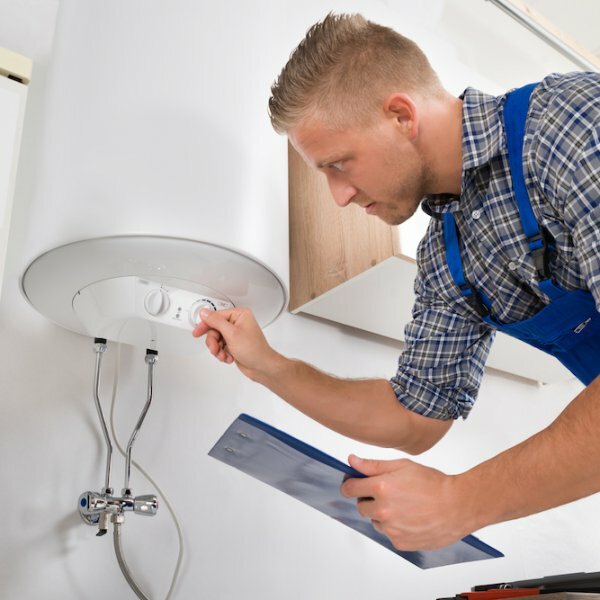 If replacing your equipment is the most cost-effective solution, Assured Comfort’s technicians will walk you through the types of water heaters that are available, and the features of each so that you can make the selection that’s right for your lifestyle and budget. We sell a complete line of gas and electric hot water heaters from top manufacturers like Rheem, Bradford White, Bosch, State, Reliance, Noritz and A.O Smith. You can choose between conventional water heaters which use a storage tank, and tankless hot water systems. So what are the differences in cost and efficiency between Standard and Tankless Water Heaters? When most people envision a water heater, it’s the standard tank water heater that generally comes to mind. This is the type of water heater that most people ha ve grown up with, and it is still the most common type of water heater today. Standard storage water heaters store and heat water in a reservoir. When water is used, the tank is refilled with water from your water source. This new water is heated and stored, and the cycle continues. The water within the tank is continually warmed to a set temperature. Standard water heaters store from 20 to 120 gallons of water, depending on the size of the tank. This type of water heater has improved a lot over the years, and today’s models are more efficient and reliable than ever before. Tankless water heaters provide hot water as it is needed, and do not store hot water for future use like conventional storage tank water heaters do. When a hot water faucet is turned on, water flows through the tankless water heater. A sensor detects that hot water is being demanded, and activates the heating device. The water flows through the internal heating element, exiting the unit at the desired temperature. The tankless water heater stays on until the hot water faucet is closed. As soon as the flow sensor detects that water is no longer flowing, the heating element shuts off. Tankless systems cost twice as much as traditional tank units, however because they only heat water only at the time it is being used, they are far more energy-efficient. This can potentially reduce energy costs by as much as 25 percent. Assured Comfort recommends homeowners have their water heaters cleaned and inspected annually, to keep them in tip-top operating condition. During an annual tune-up, our expert plumbers will make a careful check of your water heater to make sure it’s working properly and safely. This includes inspecting the pressure relief valve, burner assembly, filters, anode rod and power supply that’s heating the water. We do all this to ensure that your water heater continues to run efficiently. Water heaters that are not well-maintained will succumb to wear-and-tear more quickly. If you need water heater repair or installation services in the metro Atlanta area and surrounding cities throughout Georgia, Assured Comfort Heating, Air, Plumbing is ready to help serve your needs. 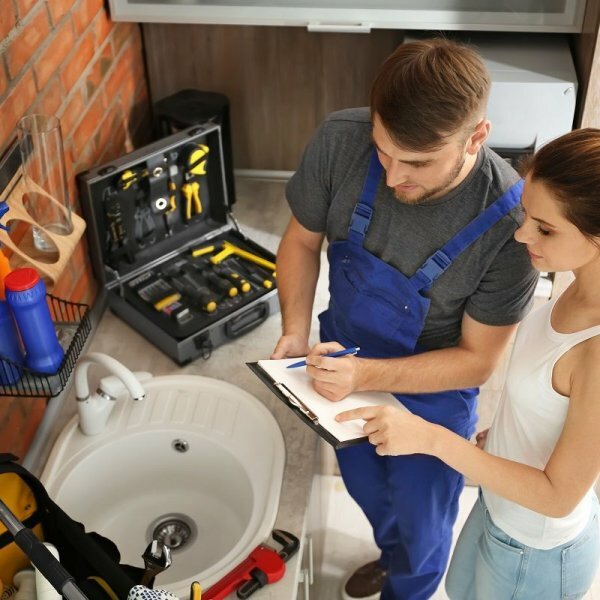 Our Professionals will Evaluate the water heater and determine whether a repair is warranted or replacement is necessary sharing finding with you. All options for repair or replacment including Tankless, Hybrid and instant water heater options will be given and reviewed. 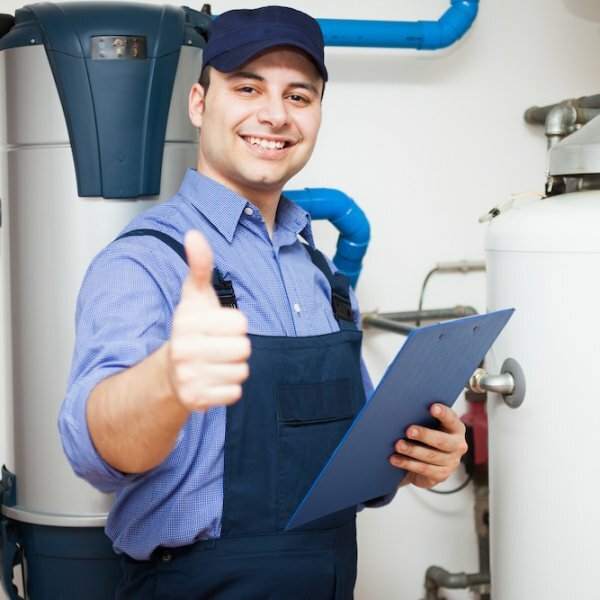 With your approval, We can repair or replace your water heater the same day in most cases! That’s not all…we always Test our work, ensure proper function of unit and educate you on the features and functions of your new water heater. We leave your home better than when we arrived, hauling off the old equipment. You are left with a smile and a new warranty on your professionally installed water heater. Our goal is to provide you with the best service possible, so you never run out of hot water again! Let our Team help your today.